Whoa. 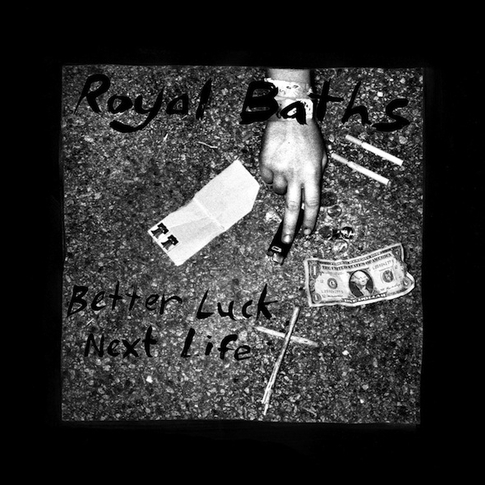 Not sure how we managed to sleep on this one for as long as we have, but it looks like our buddies Royal Baths have a brand new LP coming out next month. This new record, Better Luck Next Life, is the follow-up to Litanies and will be released this Winter through New York’s Kanine Records [home to such acts as Surfer Blood, Grooms, XRay Eyeballs, and many more] From what we’ve heard, it sounds like the guys have been honing their sound and delving deeper into the dark Velvets-y trip that we first caught in Litanies. 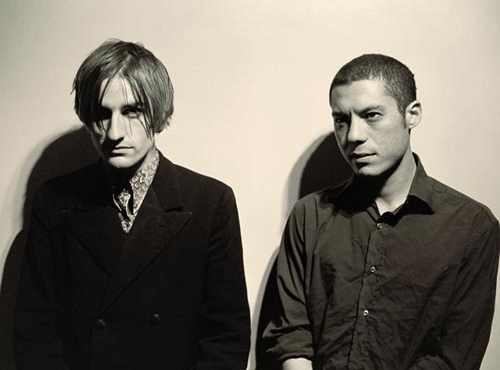 This record is also their first release since they made the move from sunny California to Brooklyn. You can check out the first single from the record “Darling Divine” below. The album is slated for a February release and we’re working on getting the guys to roll back through town around then. Go ahead and pre-order that sheeeit if you wanna.